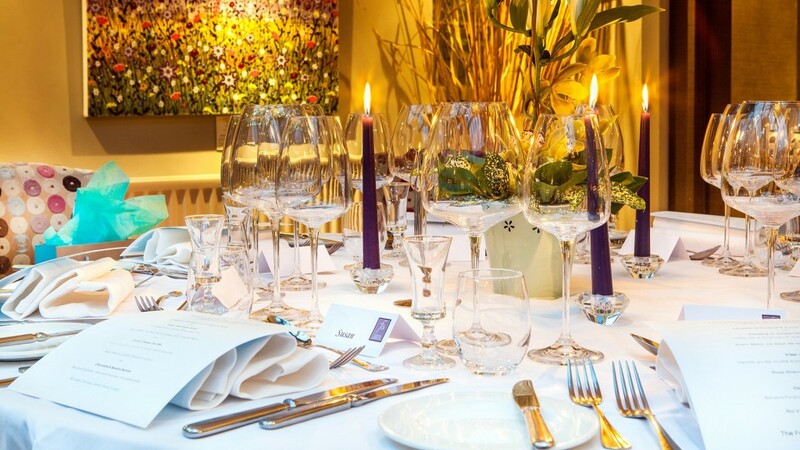 The signature Tasting Menu includes six courses of individual deeply flavoursome dishes – this menu is designed to be enjoyed at leisure and can take two hours to complete. The Seasonal Market Menu changes regularly and uses the best local produce that ties in with the seasons. 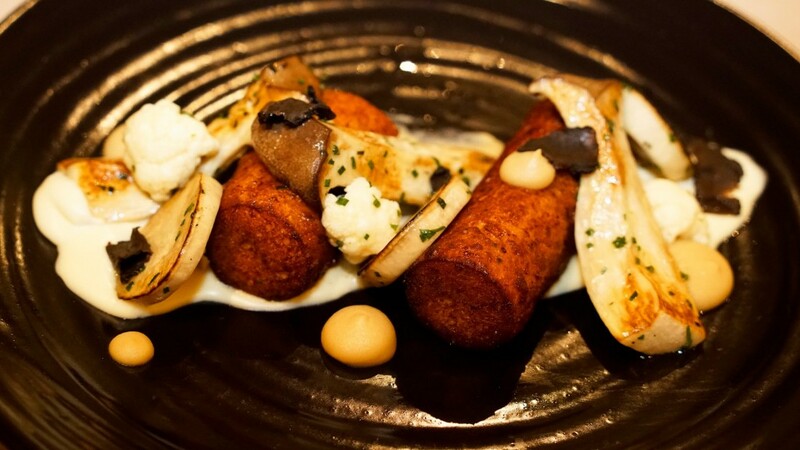 Head Chef, Norman Mackenzie is a keen forager (come rain or shine), and this menu reflects what might have been found in the vast countryside surrounding the hotel on any given day. 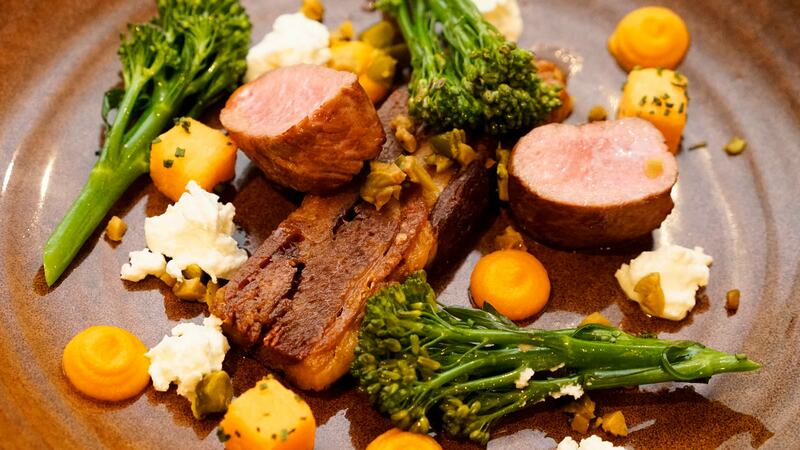 The A La Carte Menu gives guests the freedom to choose from a wide selection of dishes, from light vegetarian or fish dishes to the “Bloody Good Cuts of Meat” section, from which many items are carved at the table. 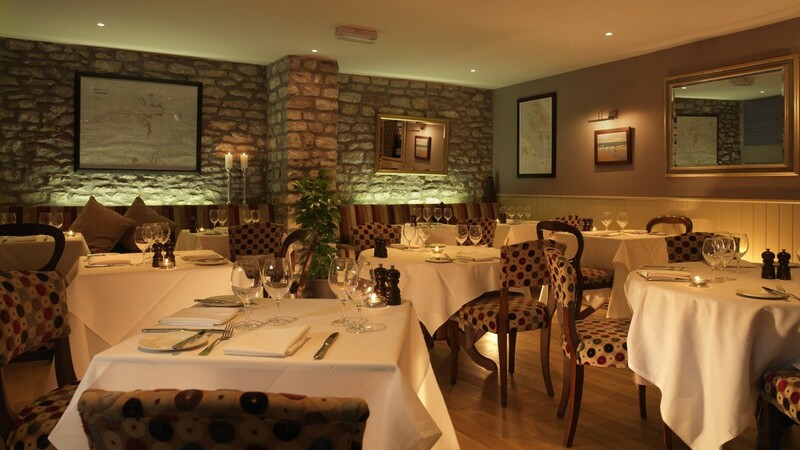 From the lounges, guests may move through to dine in the air-lit Restaurant or cosy Snug, both of which offer a relaxed setting with a convivial buzz of people enjoying themselves. We don’t want you to feel that you can’t speak above a whisper; this is your time to catch-up with friends, colleagues or loved ones and we want you to feel as comfortable as possible. If you need a little help to get the conversation flowing we have a vast selection of wines to help! 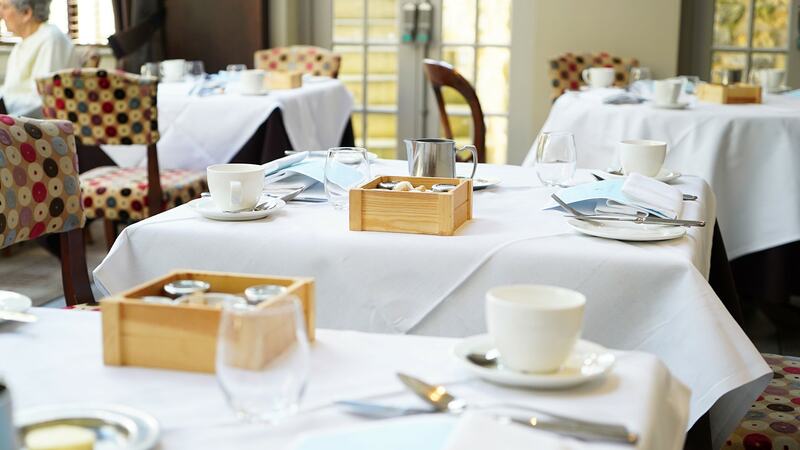 From a traditional Yorkshire Breakfast to afternoon tea, poolside lunches to an à la carte dinner, food and drink plays a big part in life at Feversham Arms Hotel and Verbena Spa for our guests and non-residents alike. 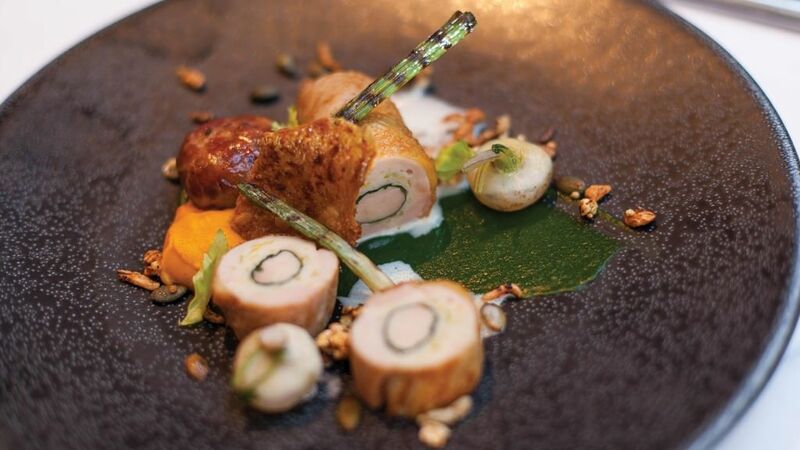 Dinner is the main focus in our 3 AA rosette restaurant where diners can enjoy our five course tasting menu or three course à la carte dinner each evening. We’re also home to one of the most talked about cheese trolleys in Yorkshire and our cellar stocks a large range of after dinner wines and liqueurs. 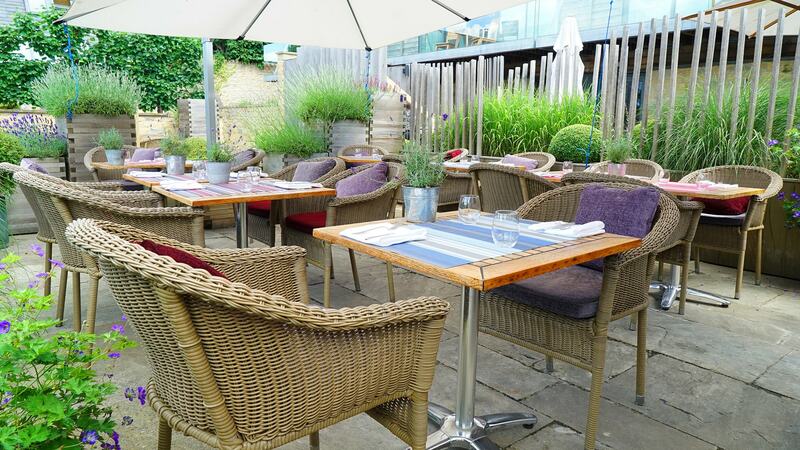 However, throughout the summer months our lunch menu becomes the talking point as our fresh, seasonal dishes are served poolside on the terrace and gardens, as well as in the lounge. The quintessential tradition of afternoon tea continues to be popular and is taken between 2pm & 4pm in our cosy fireside lounges during the winter or by the pool on warmer summer days. Guests can enjoy a selection of sandwiches, patisserie, scones with clotted cream and jams and a wide range of fine and specialty teas. 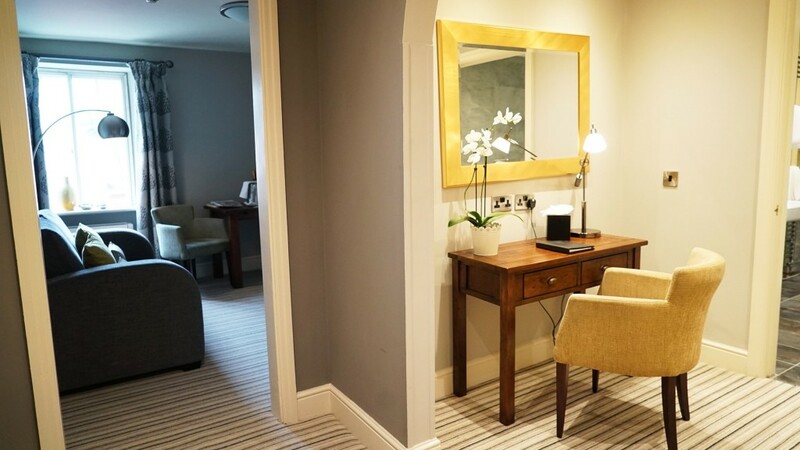 Then there is Our Do Not Disturb menu, which is designed solely for in-room dining so you can relax, eat and drink while making the most of our movie library. Nonetheless, if you plan on simply stopping by then coffee, tea and pâtisserie are served all day in the lounges and around the pool and gardens in the summer months too. If you have booked any of our spa day packages you can enjoy our heat experience, so don’t forget to arrive in plenty of time to utilise the facilities to the full. The Heat Experience combines use of the saunarium, aromatherapy room, salt vapour room, monsoon shower and foot spas inside, while outside, our Jacuzzi and heated pool provide a uniquely revitalising experience. We’ve added natural aromatherapy essences to help tired minds and bodies drift away from the turmoil of the day. Perfect for relaxation, increasing circulation, cleansing and toning the skin – essential oils are infused into the room, allowing you to gently de-stress. Great for the respiratory system and to relieve congestion, the aromatherapy room also serves as a gentle exfoliant, leaving skin glowing and beautifully smooth. The benefits and experience of our salt vapour room are similar to a walk along the beach, imagine the sea spray and the crisp, fresh aroma from the waves. You will feel the benefit of higher humidity, giving a ‘soft’ heat, which combined with the salt water mist, helps alleviate respiratory problems. The vapour leaves the skin feeling smoother, any dryness or sensitivity is noticeably reduced and the warm salt water mist also leaves you refreshed and re-energised. 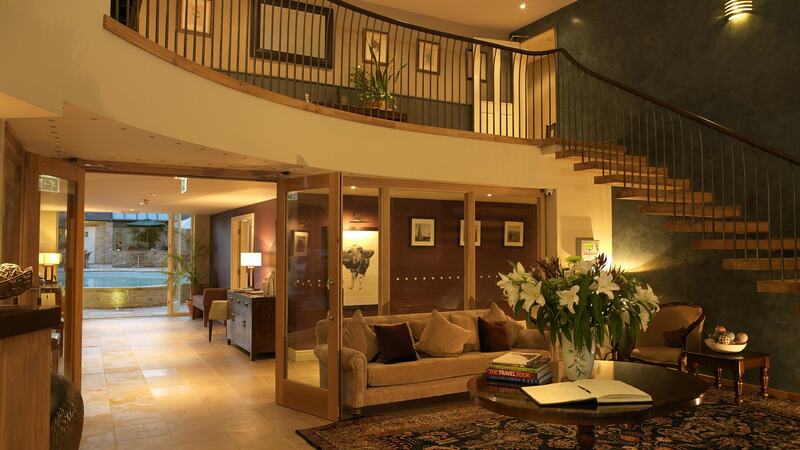 Saunariums have long been known to aid relaxation, and at Verbena Spa, relaxation is what we do best. Let the heat envelop you, helping to soothe your body and let your cares drift away, allowing you to fully immerse yourself in the day of pampering that lies ahead. 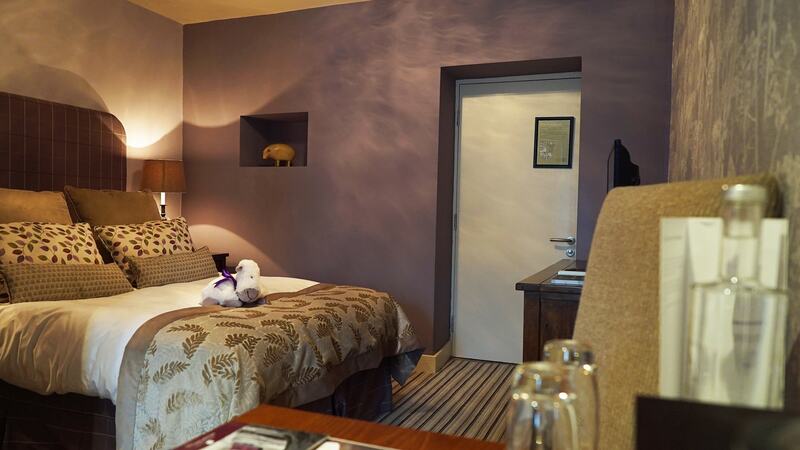 At the end of a long week why not treat yourself to a night away with all the added perks to make your night extra special. 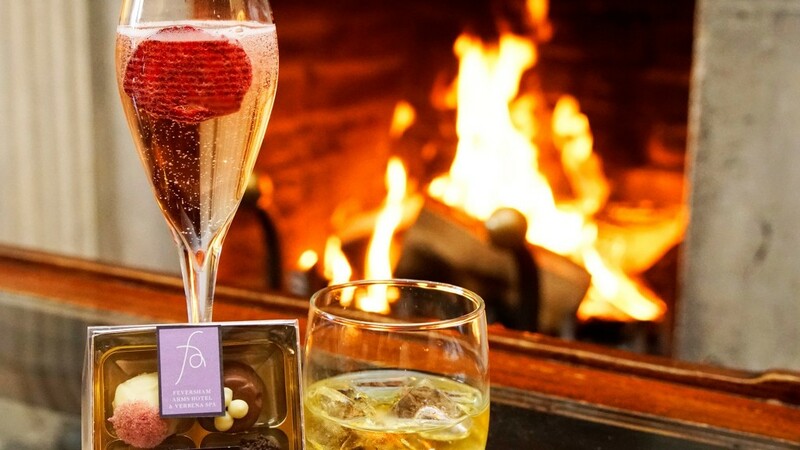 Arrive on Friday afternoon to a perfectly chilled half bottle of Champagne and chocolates waiting in your suite. Take time to use the Verbena Spa’s thermal facilities and indulge in a dip in the outdoor heated pool and Jacuzzi as the steam rises. 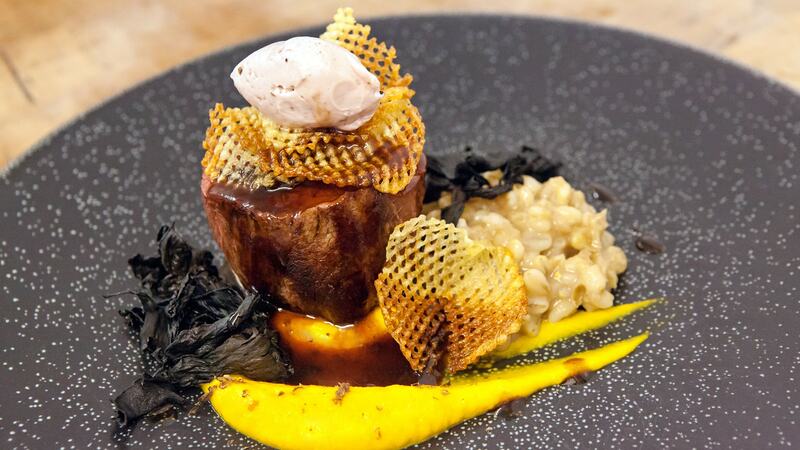 In the evening, enjoy a three course meal from our Seasonal Market Menu before retiring to your deluxe suite. 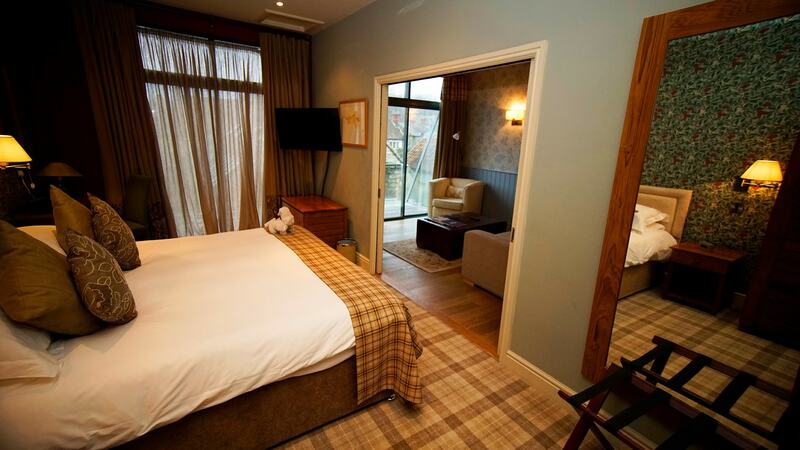 After breakfast the next day why not sample the delights of Helmsley or take a walk to Rievaulx Abbey? Whatever you do, there’s no rush – you still have the whole weekend ahead of you. 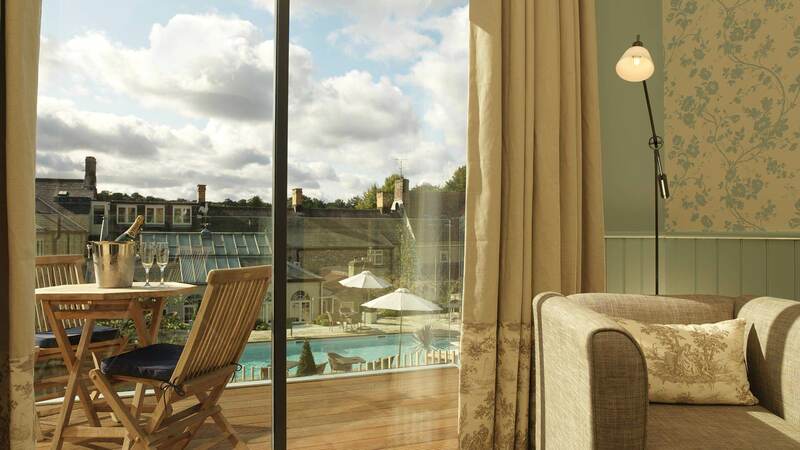 If you want to make your stay that extra bit special why not upgrade to a spa or poolside suite for a reduced rate of £60 per room. 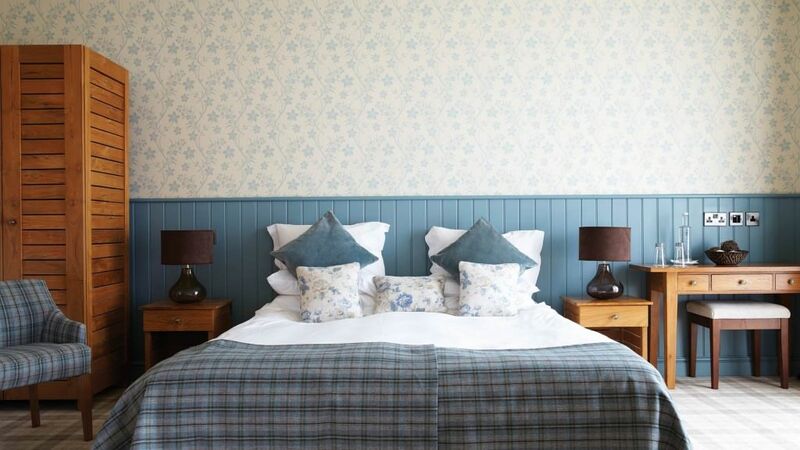 This offer is subject to availability on Friday nights. Rates are based on two people sharing a Deluxe Suite and single occupancy rates incur a supplement. 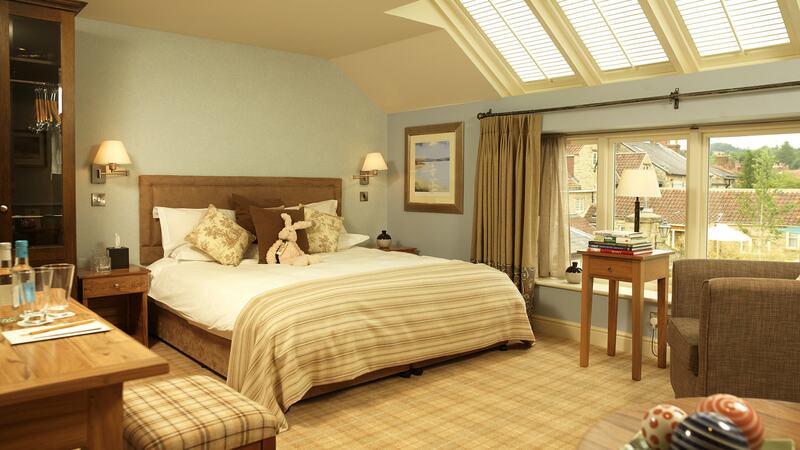 We're under half an hour from York, 45 minutes from Harrogate and Teesside and about 50 minutes from Leeds. Use YO62 5AG for sat nav. East Coast Mainline stations are at York (nearest) and Darlington. Pick ups from both stations can be arranged at an additional cost. Several international and domestic carriers fly into Teesside (nearest) and Leeds/Bradford (60 minutes). Pick-ups from both airports can be arranged at an additional cost. There is also a small private airfield at Bagby, just 10 minutes from Helmsley. Helicopters can land in the grounds of Duncombe Park, just a few minutes stroll from the hotel. Helmsley Galleries was formed in autumn 2012 in association with Stephen Jack, a renowned and highly respected Art Dealer. 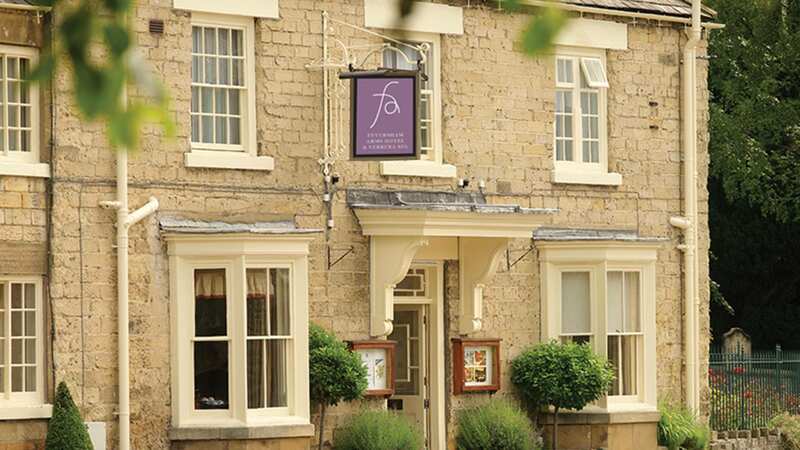 The galleries are housed within The Feversham Arms Hotel & Verbena Spa and currently showcase a fabulous selection of artwork. 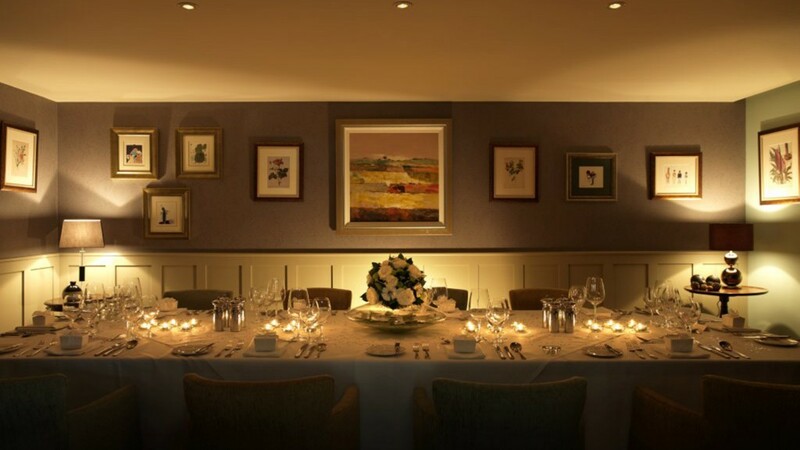 The paintings which are on display in the public areas, allow Helmsley Galleries to showcase one of the largest and most varied commercial art collections in the North of England, with the added advantage that many works can be viewed in natural room settings in the comfort of the lounge and restaurant areas. Helmsley Galleries currently exhibits a wide range of paintings by artists such as Nicholas St John Rosse, David Howell, PRSMA, John Trickett, Yvonne Zomerdijk, and Jay Kirkman. Duncombe Park is one of Yorkshire’s foremost historic houses and estates, and home to the Duncombe family. The house closed to the public in 2011, but the spectacular landscape garden and surrounding parkland are open to visitors, as is the Fountain Tearoom at the Parkland Centre. 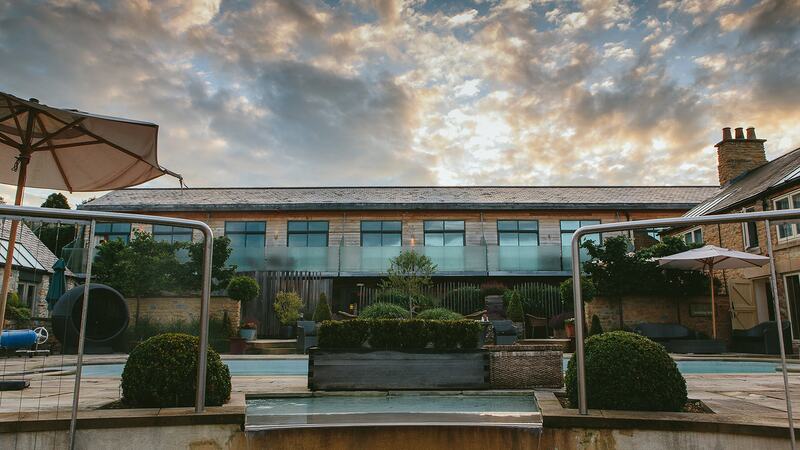 Here at The Feversham Arms Hotel and Verbena Spa we understand that each wedding is unique, whatever style of wedding you choose we will ensure you have a truly memorable day that will stay with you for years to come. 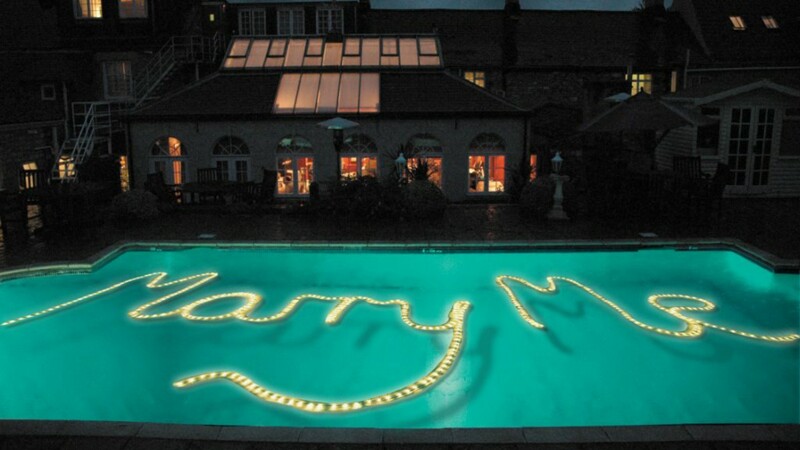 Whatever your dream wedding entails we have the experience and knowledge to make it happen. 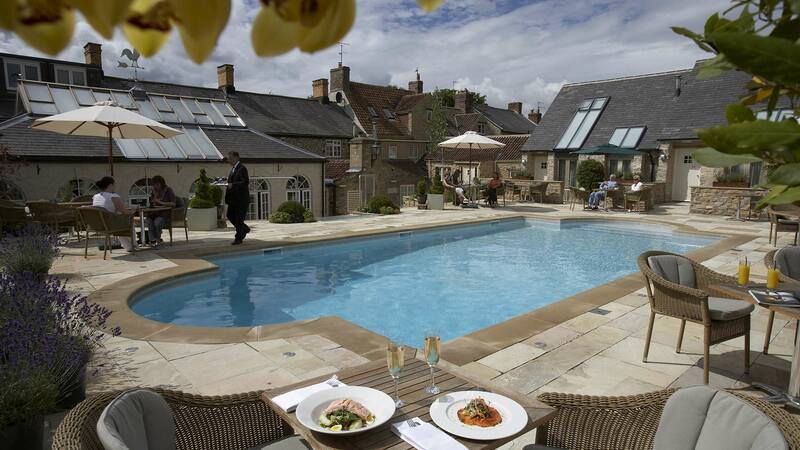 The Feversham Arms Hotel and Verbena Spa, an idyllic hideaway on the edge of the North Yorkshire Moors, offers an award-winning wedding venue to create the ideal setting for your special day. For small & stylish weddings our cosy interiors and relaxed ambience combine to ensure your wedding day is everything you wished for and more. 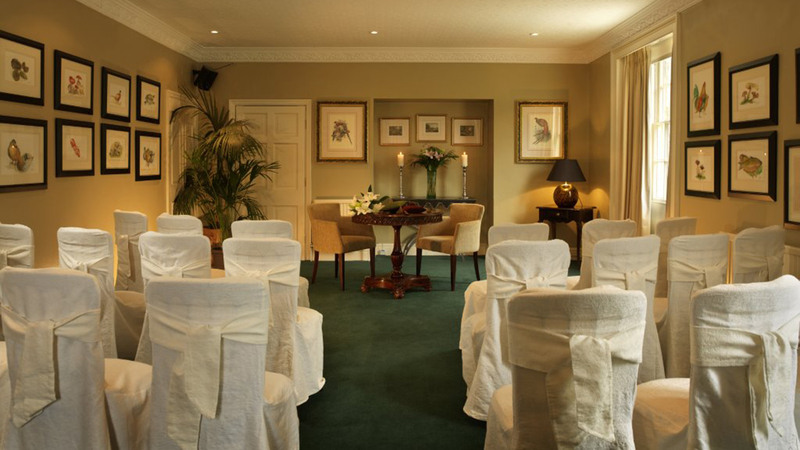 Should an intimate night time celebration be required then the spa lounge can be available from 7.30pm. 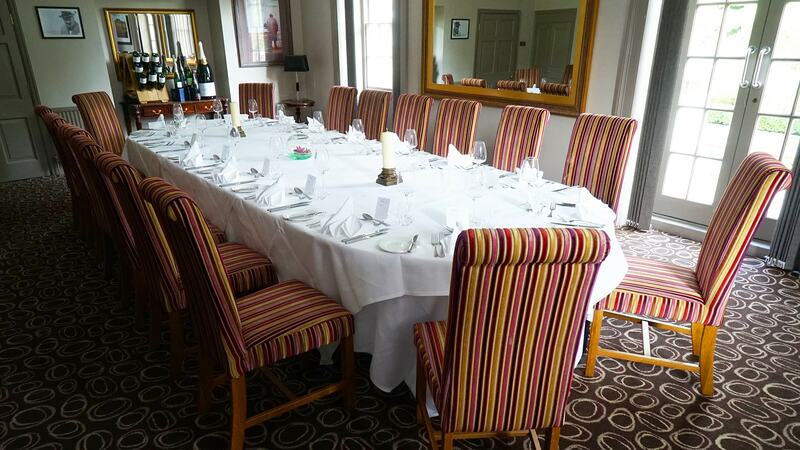 A room hire charge of £600 is applicable and an evening buffet must be provided for all guests. Unfortunately, no entertainment is permitted given the proximity to guest bedrooms. 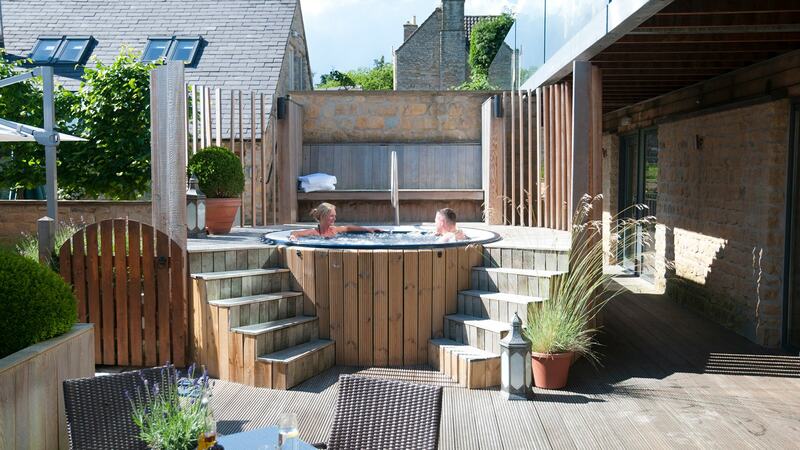 Please call Feversham Arms Hotel & Verbena Spa for more information. Enjoy absolute exclusivity of the hotel and spa from 3.00pm on your wedding day until 11.00am the following day. This includes all 33 bedrooms for double occupancy B&B and use of the spa on a private basis from 10.30am on the day of your wedding until 9,00am the following day plus £500 of spa treatments. 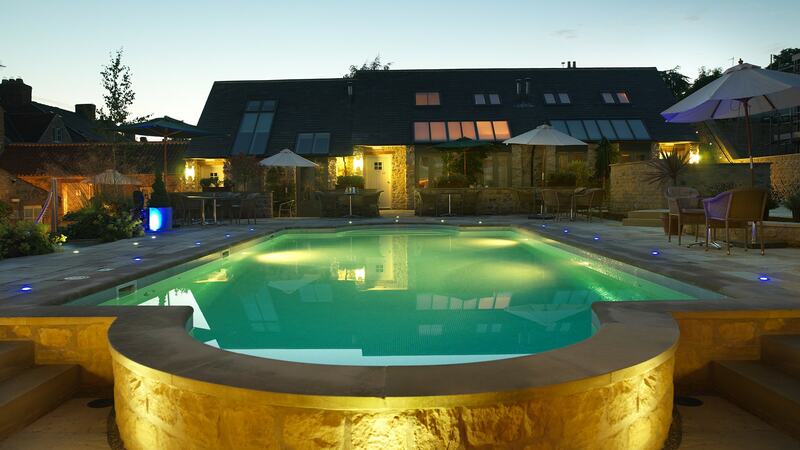 Exclusive Use B&B fee £11,500 plus VAT based on 66 guests. Wedding day packages from £125 per person to include, civil ceremony room hire, Champagne reception and canapés, bespoke four course wedding breakfast, half a bottle of house wine per person served with the meal, one glass of Champagne per person for the toast to the bride and groom and bacon butties and roast potatoes served in the evening. 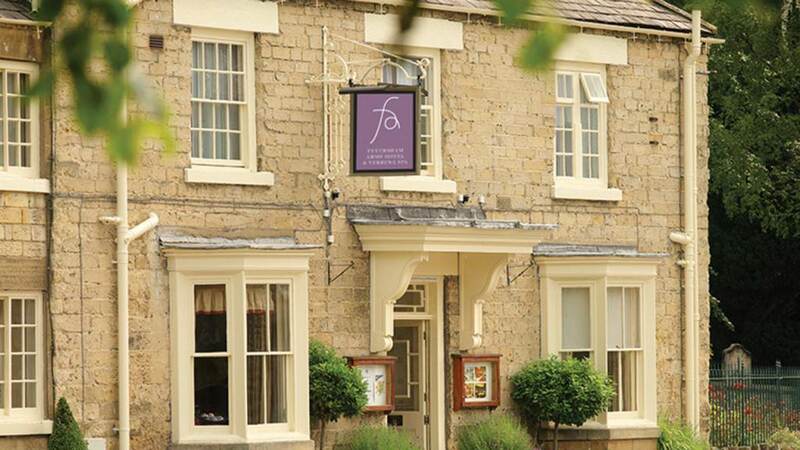 The Feversham Arms Hotel and Verbena Spa is licensed for civil ceremonies.